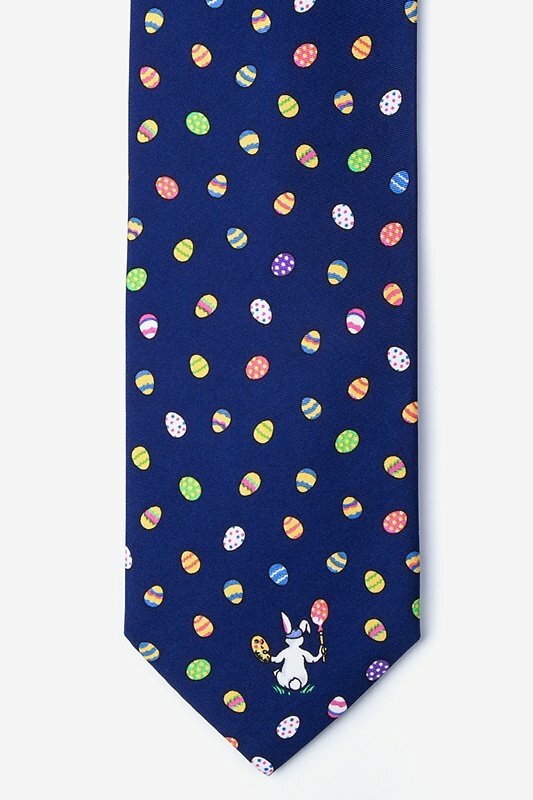 Nothing says Easter quit like those beautifully decorated Easter eggs we all love. 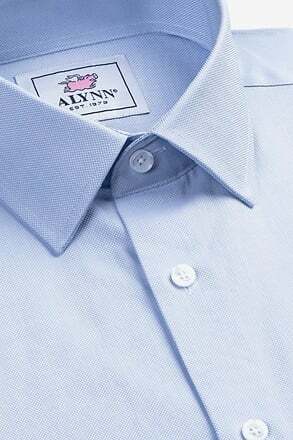 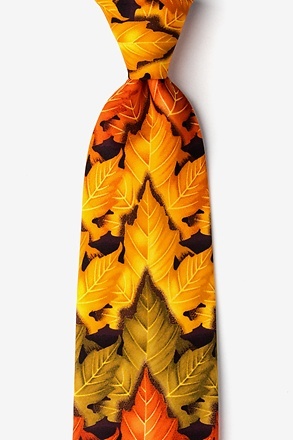 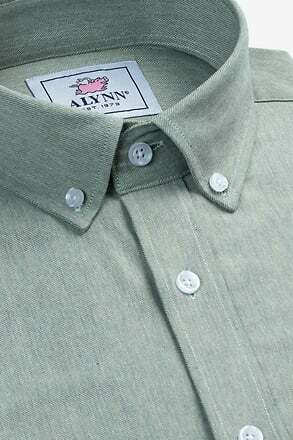 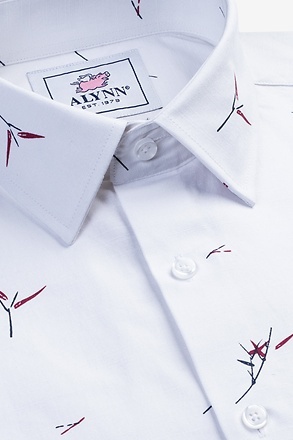 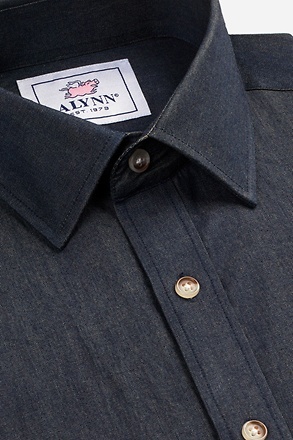 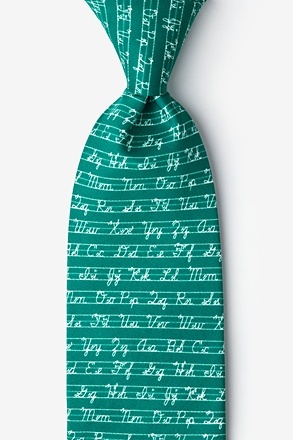 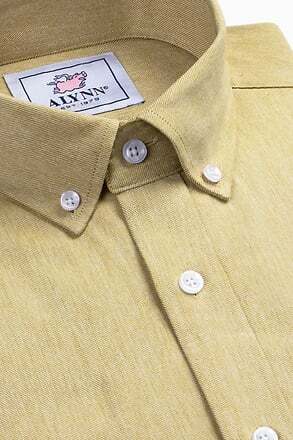 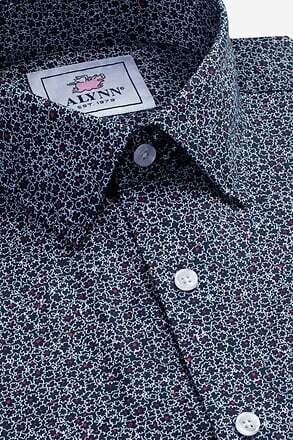 Take a look at this finely crafted, 100% silk Easter egg tie by Alynn Neckwear. 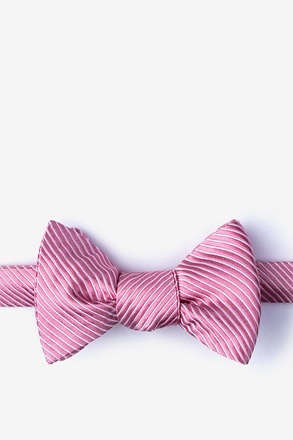 Fe... read more Nothing says Easter quit like those beautifully decorated Easter eggs we all love. 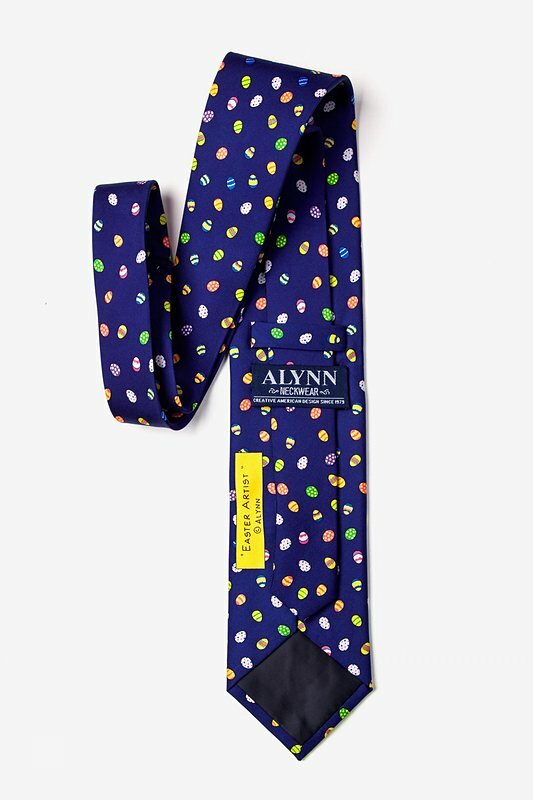 Take a look at this finely crafted, 100% silk Easter egg tie by Alynn Neckwear. 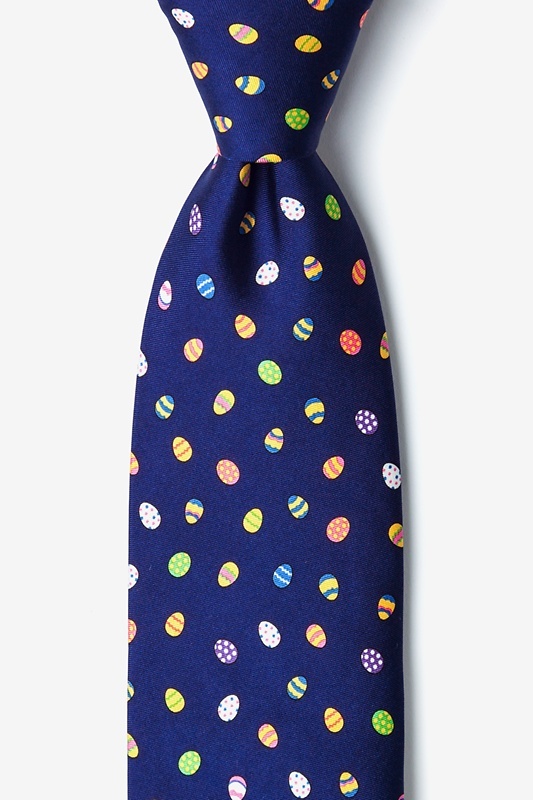 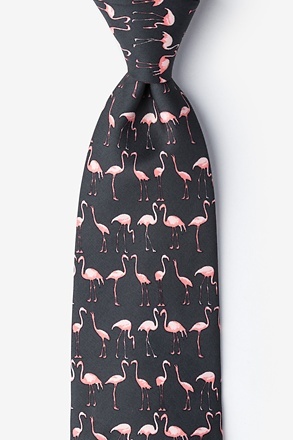 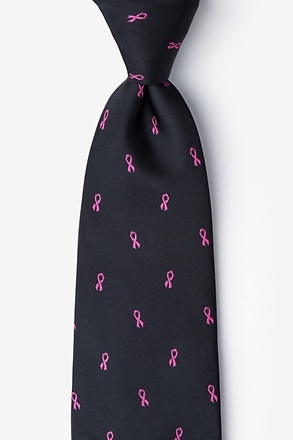 Featuring a pattern of charming eggs decorated with shades of pink, purple, yellow, and blue atop a navy blue background this novelty necktie is easy to match and sure to get you noticed.